Suffering an exercise or sports injury? We can help you get back into the game. We are accepting new adolescent and adult patients. Learn more. 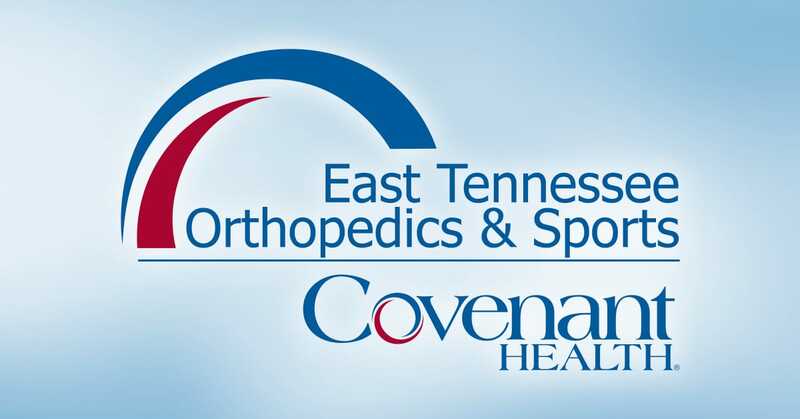 At East Tennessee Orthopedics & Sports we are committed to excellence in orthopedics and sports medicine. We treat you as if we were treating our own family member – every patient, every time. Our board-certified orthopedic surgeon, Gregory Hoover, MD, treats adolescent and adult patients and has more than 20 years experience in diagnosing and treating diseases and injuries of the bones, joints, ligaments, tendons, muscles, and nerves in the body. And we bring advanced technologies and the latest treatments to East Tennessee as a member of Covenant Health, the region’s top-performing healthcare system. So if you’re suffering an exercise or sports injury, or if you’ve been living with a chronic orthopedic condition that affects your daily activities, let us help bring you relief so you can be active and enjoy life. Gregory Hoover, MD of East Tennessee Orthopedics & Sports provides sports medicine and orthopedic procedures to diagnose and treat orthopedic diseases and injuries. Click here for a complete list of common procedures we perform. Trust East Tennessee Orthopedics & Sports for excellence in orthopedic care and sports medicine. We commit to excellence – every patient, every time. We are accepting new patients. For more information or to schedule an appointment, call (865) 316-3650. Please call at least 24 hours in advance to request an appointment. Our 3rd Annual Dentistry from the Heart free dental health day will happen next Friday April 26. We have been working very hard getting this event together with amazing volunteers and donors this year! Our event has been a huge success the last two years and we look forward to serving our community again! A few things we want to get out to the public about our event are listed below. PLEASE SHARE! Please come prepared with water, snacks, chairs, umbrellas, etc to keep cool, dry and hydrated!! 1. First come, first serve to ages 18 and older. Registration is from 7:00-10:00 A.M. We will see as many patients as possible; however, not every patient will be seen so get there early. 2. Pregnant patients, patients taking blood thinners, and patients with blood pressure higher than 160/100 will be denied treatment. 3. Each patient seen will choose from ONE of the following: dental cleaning, fillings, or extractions. Patients will not receive more than one service listed above. 4. Patients will be waiting OUTSIDE. It will be hot so please come prepared with chairs, water, etc. This event will happen rain or shine! 5. Parking will be limited (you may have to park at Food City and walk up the hill). Both parking lots to Dr. Walmsley's office will be closed off. PLEASE DO NOT PARK ALONG THE THE SIDE OF THE ROAD NEAR OUR OFFICE <~~you will be towed. 6. NO PAIN MEDICATION WILL BE PRESCRIBED!! 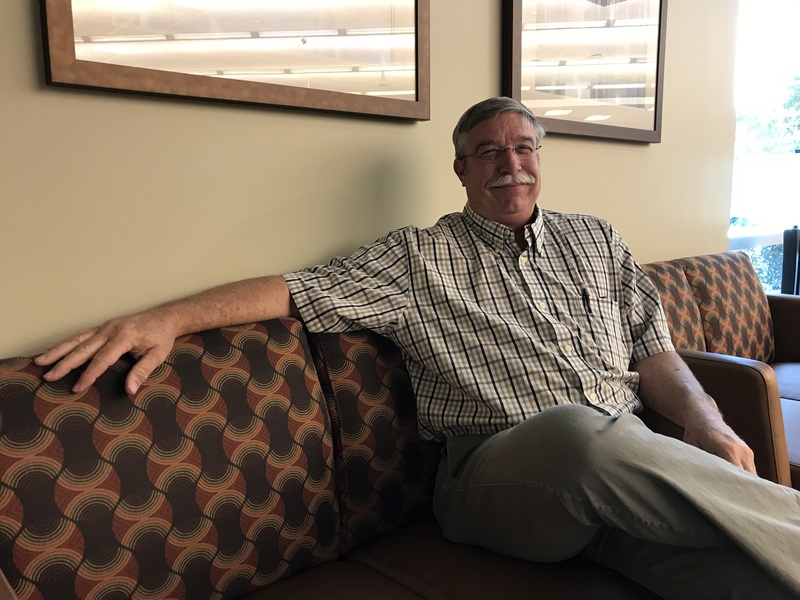 After suffering years of shoulder pain, Travis Mayton is now pain free after his rotator cuff surgery. Click here to read his story.